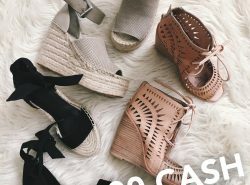 This week I decided to team up with some of my favorite bloggers and bring you an amazing giveaway. 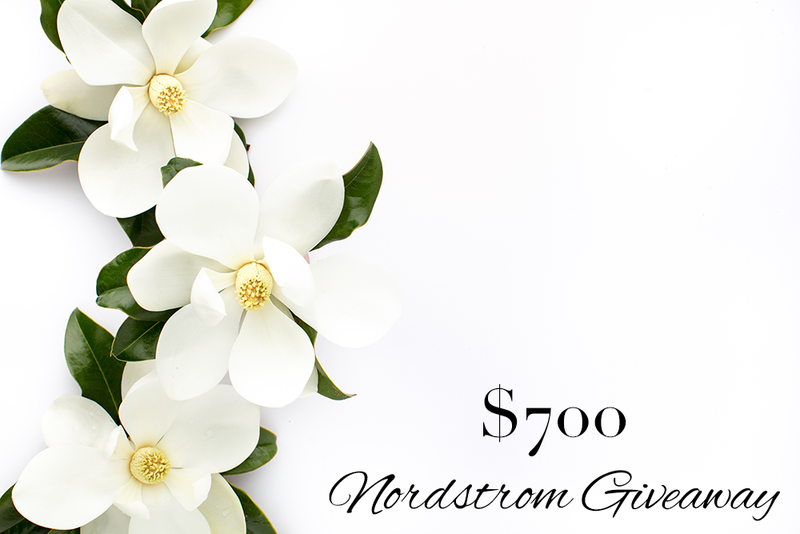 One lucky reader will win a $700 gift card to Nordstrom. Use the widget below to enter the giveaway. The more “tasks” you complete, the more entries you will receive. The winner will be announced (on the widget) within 2 weeks of the giveaway ending. The giveaway is open to U.S. and Canada residents. 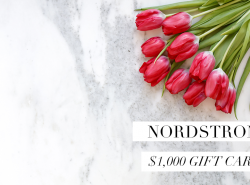 Love a good giveaway- especially to Nordie's! Fingers crossed! Thanks for sharing. This is so good. Can you believe I actually managed to stay away from the sale? Lol it was hard but I'm proud of myself. This is such a great giveaway, thanks for sharing! Thank you for the offer!